AccountingWEB » Accounting Advisors, Inc. Readers of a certain age will remember a television game show in which contestants would state “I can name that tune in five notes,” or some such number of notes. 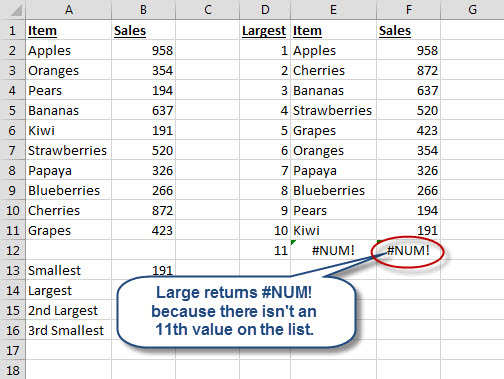 Along those lines, I'll show you how to automate an Excel chart with just two keystrokes. I'll first show you the typical way that most users accomplish adding data to a chart, and then I'll share the simple technique that eliminates this mundane need. 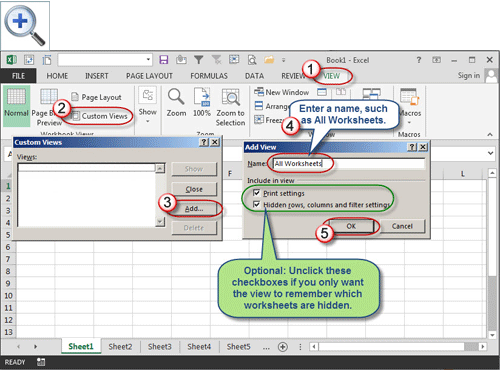 Figure 1: Most users manually expand charts like this one. Add a new column of data, such as for June. 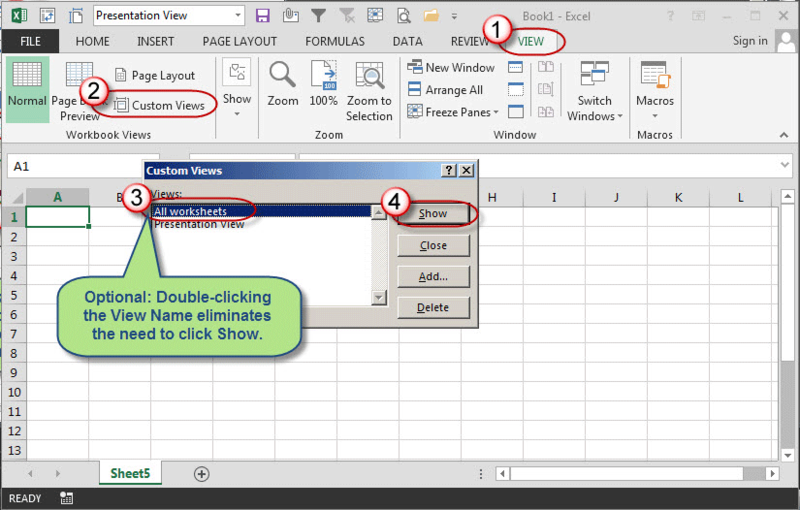 Click once on the chart, and then choose Select Data from the Design tab of the ribbon. As shown in Figure 2, change the Source Data range to be $A$1:$G$3, and then click OK. The month of June should then appear on the chart. Repeat this action month after month. 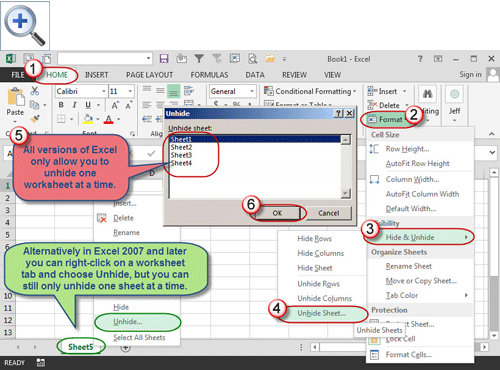 Figure 2: Steps involved in manually expanding a chart in Excel 2007 and later. 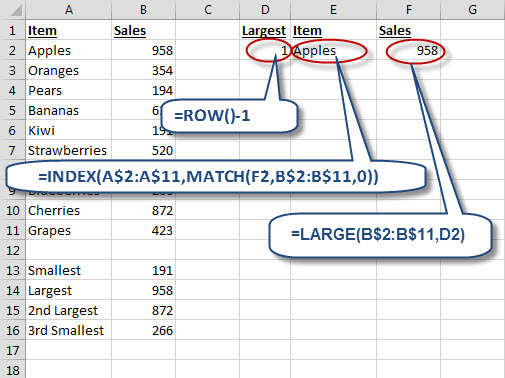 Power user tip: Typically pressing an arrow key within the Source Data field inserts an extraneous cell address. Press F2 to toggle to Edit mode, which means you can use the arrow keys to navigate within the field. Alternatively, you can let the Select Data button molder. 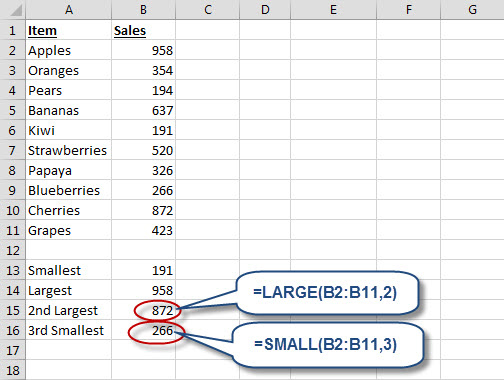 In Excel 2007 and 2010, click any cell within your chart's source data, press Ctrl-T, and then press Enter. 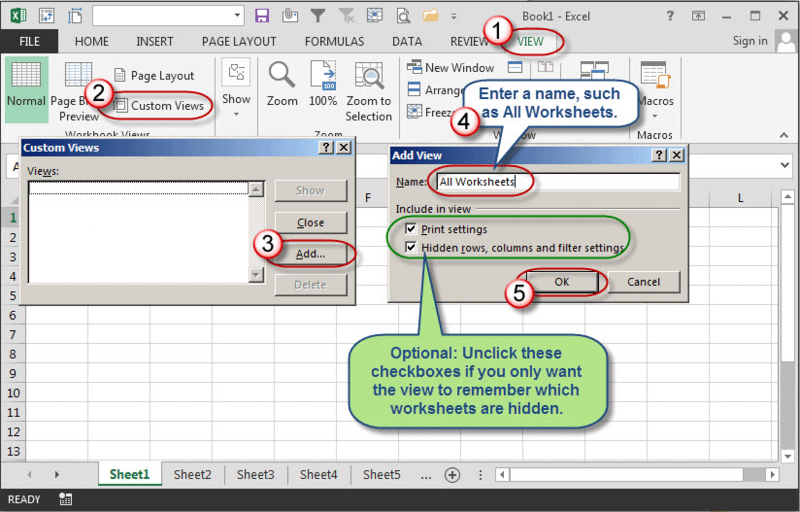 Add a new month of data into the worksheet, and you'll see that the chart expands itself automatically, as shown in Figure 3. Figure 3: Charts based on tables expand automatically. 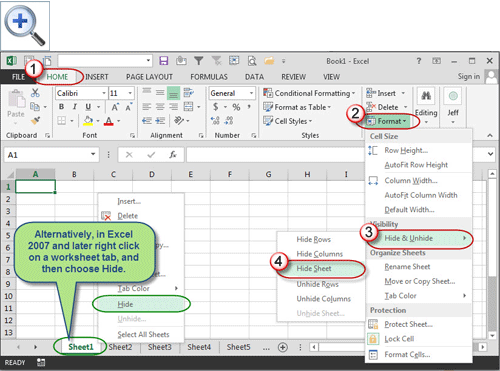 Ctrl-T is the keyboard shortcut for the Table feature, which first appeared in Excel 2007. 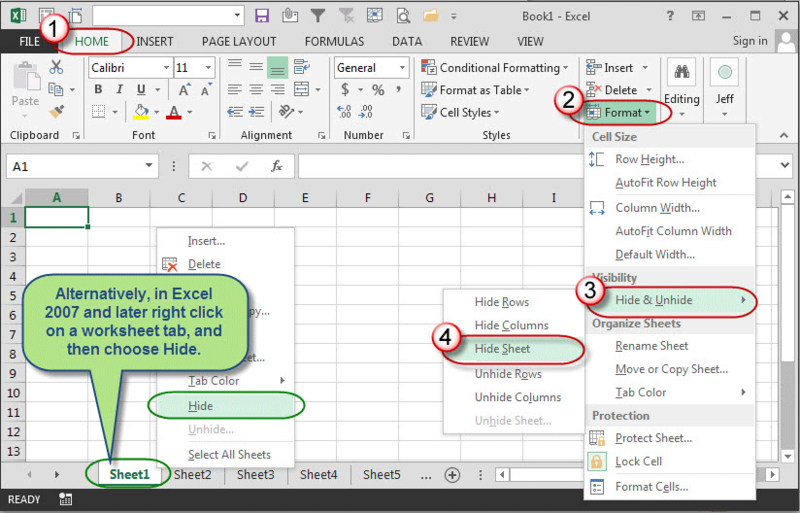 It's actually a revamp of the List feature that has long existed on the Data menu of earlier versions of Excel. 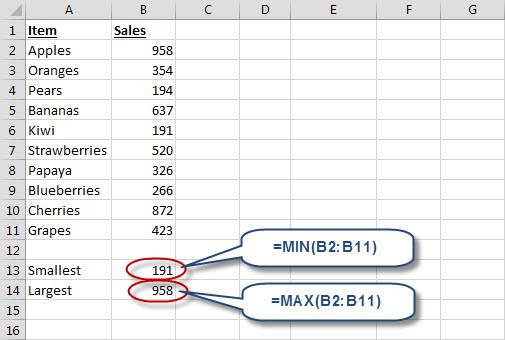 Charts automatically adopt the dynamic nature of tables, which expand automatically when you add columns or rows of data. Unfortunately this technique isn't available in Excel 2003 and earlier. 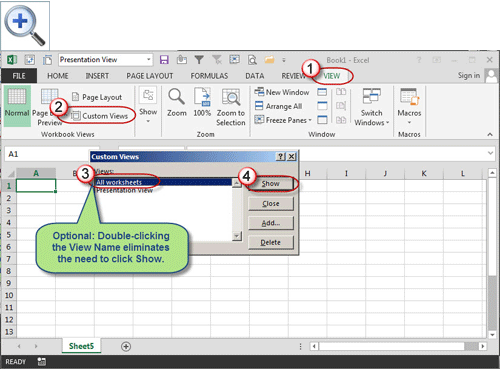 The predecessor List feature doesn't interact with charts in the same fashion as the Table feature in Excel 2007 and later. 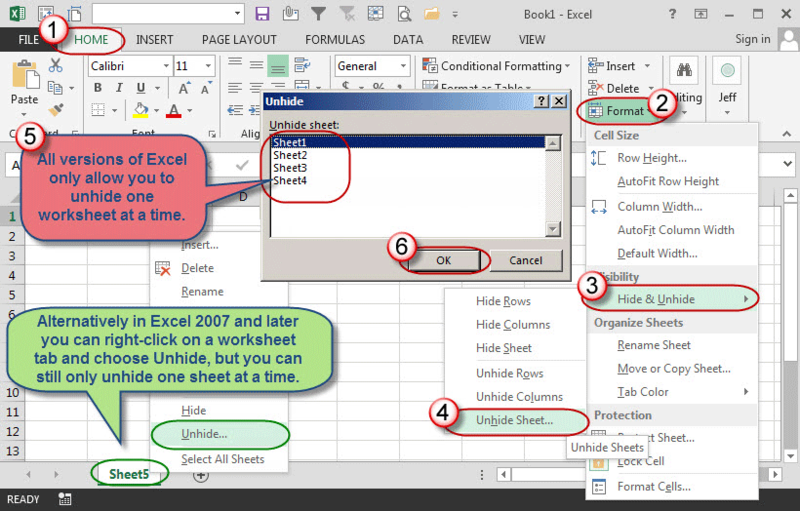 However, if you're using a current version of Excel, you can use this keystroke process to instantly automate your existing charts.